2204096 was successfully added to your cart! 2204096 could not be added as a favorite. Please make sure you are logged in. 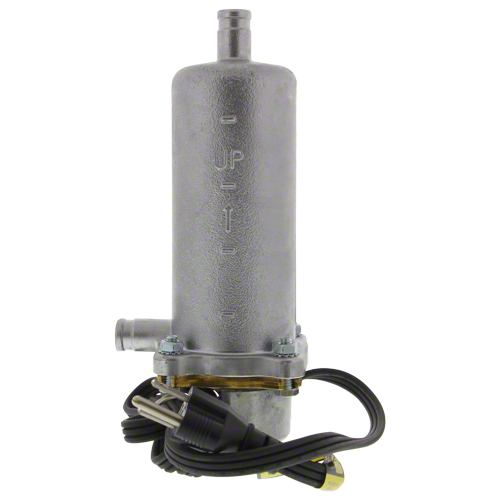 Element for 1500 watt tank heater (2204037). 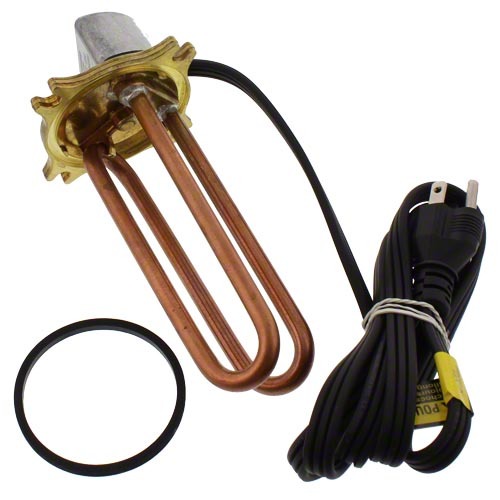 1500 watt tank heater kit. Universal mount fits most makes and models with a coolant drain plug in the block.